To be 1-1/2" x 5" coverage. To determine square foot price, multiply linear foot price below x 2.4 Conversion Factor. Will have V-Joint one side and smooth joint on other. 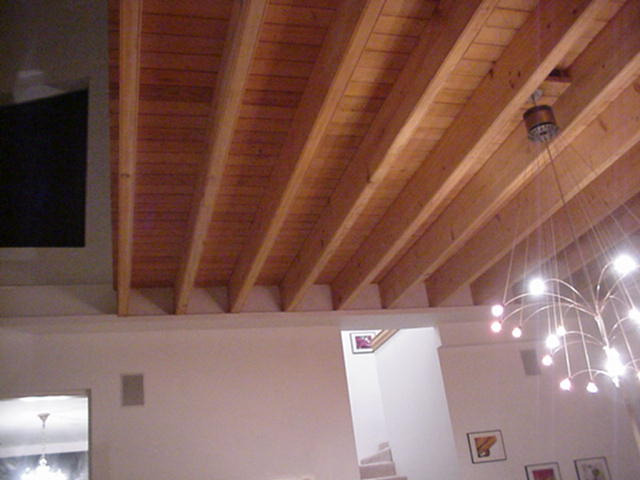 Perfect for exposed beam ceilings where it can serve as the ceiling below and the flooring or roof decking above. 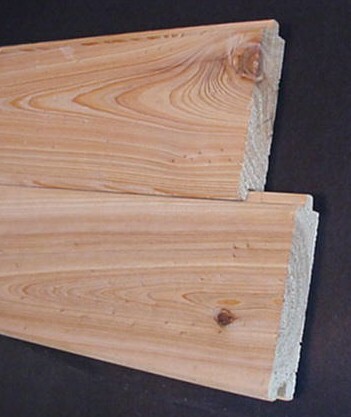 Configuration: Cypress T&G V-Joint/Smooth Joint 2x6, 6'&Lngr.